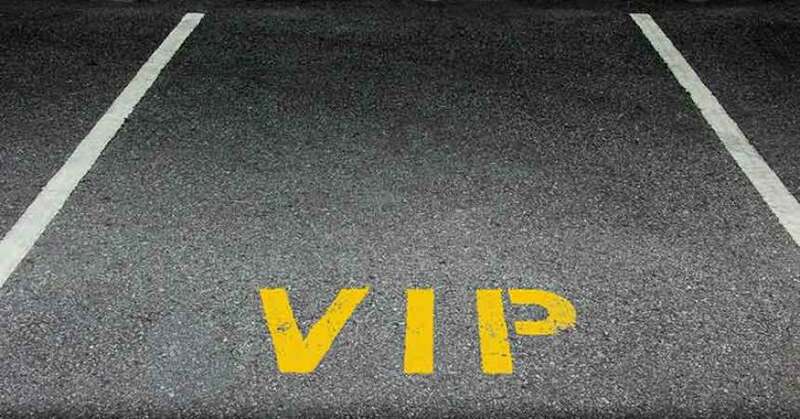 One way to focus employees on the vital task of welcoming and treating customers as valued guests is to create a VIP—Very Important Person—treatment culture within the dealership. This culture should prevail in sales, service, parts, and anywhere the customer is in the dealership. Such VIP treatment recognizes the “delicacy” of these opportunities. A sincere, personalized engagement with VIP-culture staff should make it easier for these prospects to say yes to the dealership’s right offer at the right time. Ask management to provide a few prominent VIP parking spots close to the showroom entry. Keep these spots reserved just for these kinds of prospects. Inform these customers to be sure to park in one of these reserved spots when they arrive. Pre-wash the vehicle the prospect is coming in to see and have it parked up front, waiting for the demo drive. Alert floor reps and greeters about these appointments and require them to notify the manager the moment the customer appears. Make sure at least one manager is prepared to greet the customer immediately upon arrival. This promptness communicates how important you consider their coming into your dealership. Be sure the preowned manager is ready for an appraisal at the designated time. Where possible, ask the F&I manager to greet the prospect in the showroom at some time during the sales process. Some dealers have F&I professionals specially designated for these VIP transactions so these customers also have a VIP treatment in F&I. Introduce the customer to the service manager, and schedule their first covered maintenance appointment to help them get in the good habit of routine vehicle care. Get the spare keys, owner’s manual, warranty books, and any other amenities, like the sound or GPS systems manuals, and become familiar with them so you can deliver a most memorable delivery. These personal touches are all small gestures, but they create customer trust and confidence. 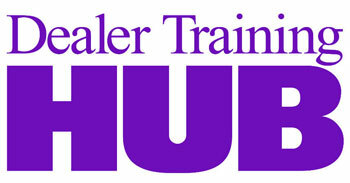 Contact me about how I can improve your monthly sales by up to 50 units a month. Opportunity Selling is for Every Dealer!